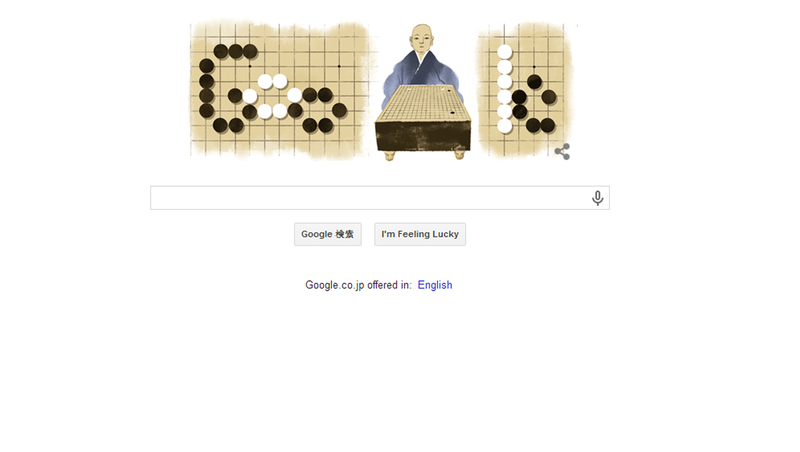 Happy 100th Birthday to Go Seigen (吳清源)! One of the most favourited and greatest Professional Go Player of all time has just turned into 100 years old! Can you imagine that!? He who had changed the conventional style of play of ours into a modern fuseki along with kitani minoru (木谷 実)! Game of Go song in the 80s! Today [6th of June] marks the 185th birthday of Honinbo Shusaku (本因坊秀策). The image is shown at the google search itself other than brunei’s google search for whatever lousy reason (which they have never celebrated anything). Proud to be part of the big world of Go’s family. Enjoy and remember to play Shusaku Fuseki to commemorate the legendary player!